Jessica Zammit Stevens, Jack Zammit, Mark Anthony Zammit, Martina Borg Stevens, Cliff Zammit Stevens, Jade Zammit Stevens, Yazmin Zammit Stevens, Alice Moore and Emma Moore. 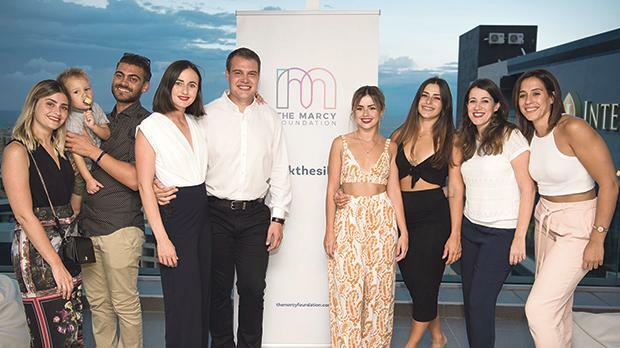 Tenor Cliff Zammit Stevens officially launched the Marcy Foundation on August 22, in memory of his mother Marcelline, who passed away last year. 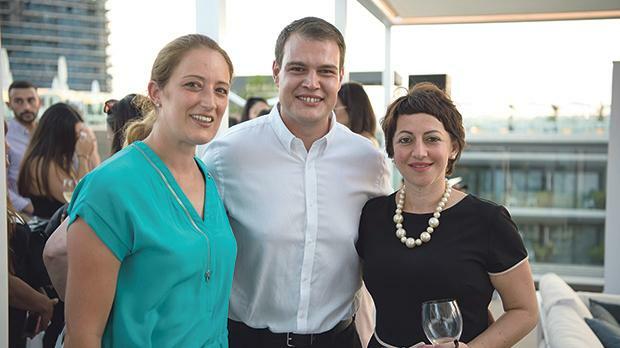 It was held at the Skyhigh Lounge at the Intercontinental Hotel, St Julian’s. The foundation will work towards education and fundraising in these five pillars: domestic violence, drug abuse, mental health, HIV and child abuse. Zammit Stevens also announced his 10th-anniversary concert, which will take place on October 3 at St George’s Square, with special guest star Ira Losco. Roberta Metsola, Cliff Zammit Stevens and Cher Engerer. 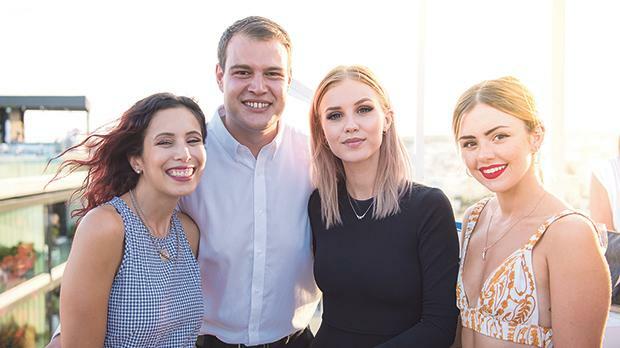 Caroline Paris, Cliff Zammit Stevens, Stella Cini and Jade Zammit Stevens. 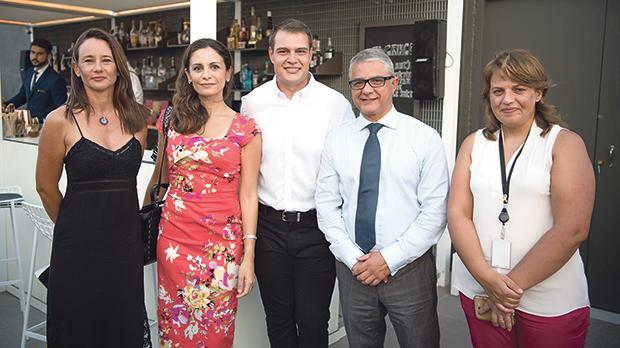 Gillian Zammit, Catherine Tabone, Cliff Zammit Stevens, Charles Azzopardi and Joyce Tabone.